All students and teachers use Google Apps for Education, a free collaborative service that allows us to work together to create, research and record. 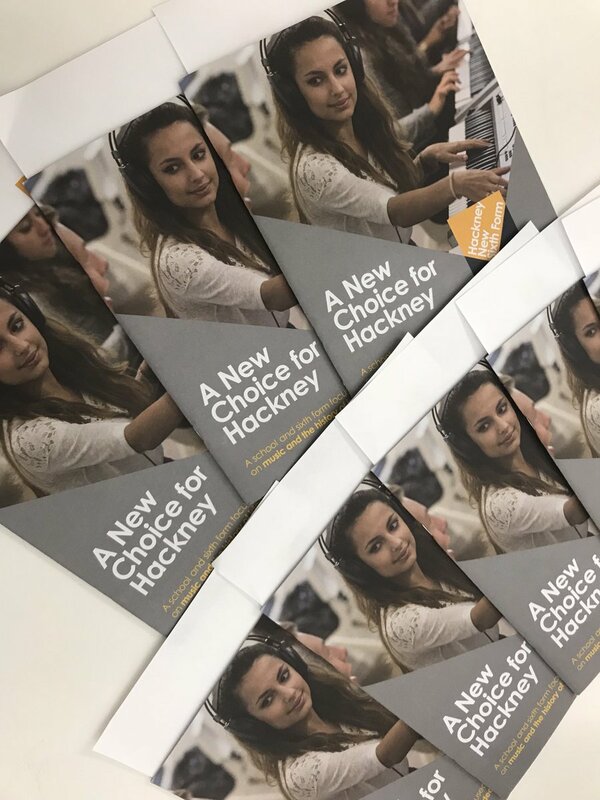 Students receive the log in details for their @hackneynewschool.org account at School when they sign into the chromebooks. Students can find out all they need to know about school life in Arbor, the school’s information management system. Their calendar, behaviour record, attainment in each subject and attendance are all captured in one place. Students will have received a log-in to Arbor in the HNS email account.